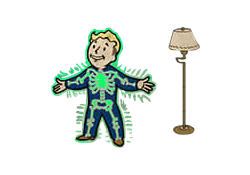 Adamantium Skeleton is a Perk in Fallout 4. It is associated with the Endurance Stat. Rank 1: Your skeleton has been infused with indestructible metal, reducing limb damage by 30%.